The Christmas season is upon us and we would like to extend our very best wishes to all our customers across Sussex, Surrey and Hampshire. 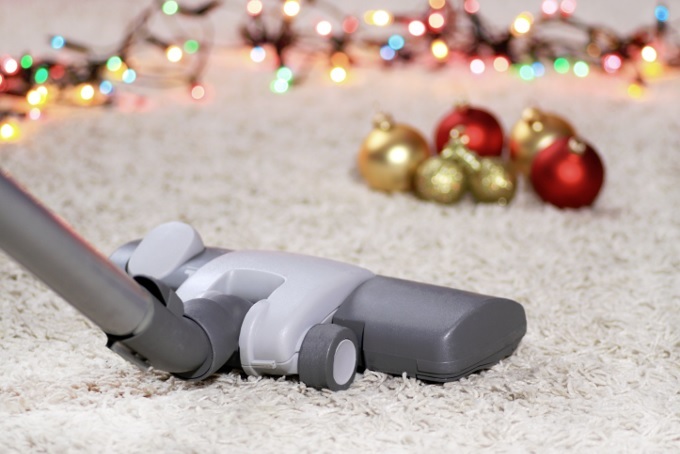 At Apple Clean, we’re never happier than when we receive positive feedback on our professional carpet, in-situ, rug and upholstery cleaning services. We pride ourselves on our great reputation, based on a solid 20-year business track record. Apple Clean is a member of Check-a-Trade – the well known directory of trusted tradesmen that are independently vetted to the highest standards of quality. The website enables you to see certified and genuine reviews from past customers – take a look here. For all your carpet, curtain and upholstery cleaning needs, please don’t hesitate to get in touch.